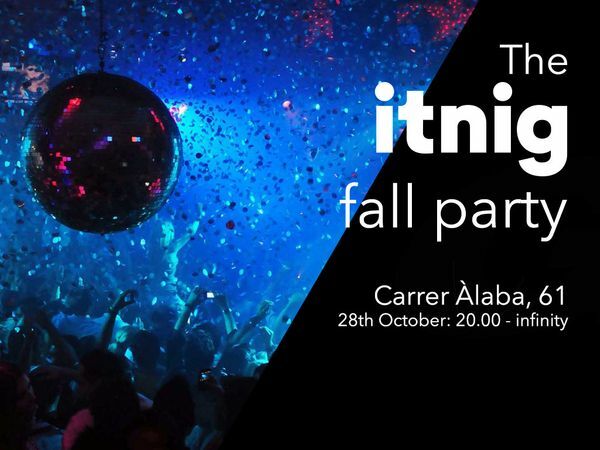 Every fall needs a party, and this October itnig throws the one you'll remember until Christmas! All of our startups will be there, will you? Come check it out and have an awesome night with us!